The D.C. region is a national leader in innovation, a new ranking shows. D.C. came in third, with Maryland fourth and Virginia seventh. The rankings are based on a total of 34 key metrics, including the share of STEM professionals, research and development spending per capita, share of technology companies, venture capital per capita and tax friendliness for technology companies. 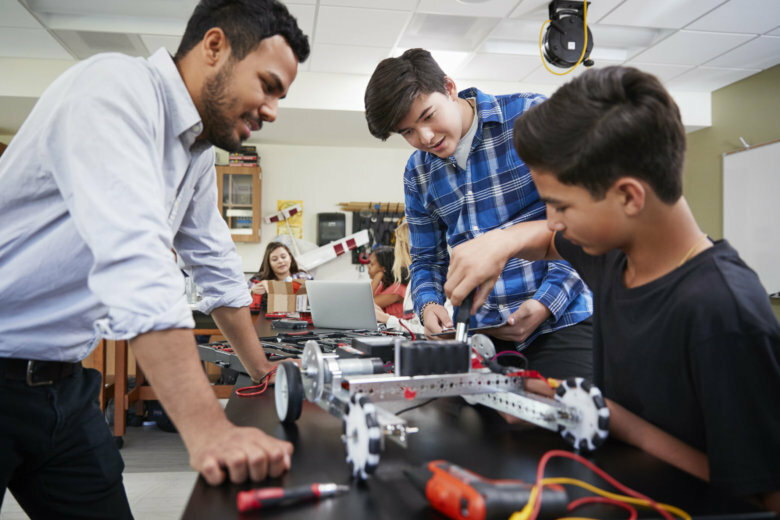 At 9.8 percent of the total workforce, the District has the highest share of STEM professionals when compared to states — three times higher than in Mississippi, which fell last at 3.3 percent. D.C. also has the highest share of technology companies, at 8.4 percent, over three times higher than in South Dakota — the lowest, at 2.6 percent. Virginia and Maryland rank second and third in the nation, respectively, for their share of technology companies. Maryland ranks second in the nation for the highest share of STEM professionals. Virginia tied Colorado for ranking fifth highest for STEM professionals. D.C., Virginia and Maryland also all rank in the top five for highest projected STEM job demand by 2020. The District ranks first for the highest share of science and engineering graduates over age 25. Maryland ranks third on that list. D.C. also ties Massachusetts for highest R&D spending per capita, and Maryland and Virginia rank second and third for fastest average internet speed. Massachusetts and Washington state top the list of most innovative states. West Virginia, Louisiana and Mississippi are at the bottom.